If you have a septic tank in your property, then there are lots of things that you will need to know about it in order to make sure that it is always fit for purpose, and that it doesn’t cause any damage to your property or the surrounding area. 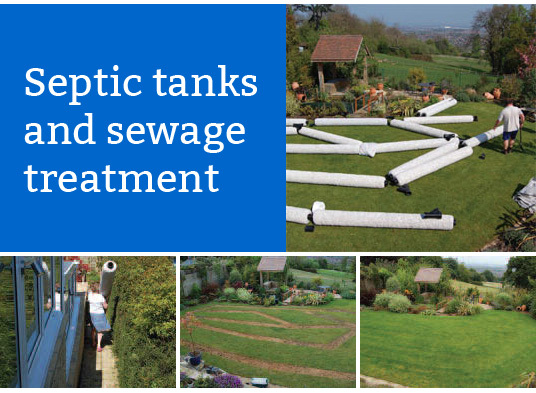 One thing that you will need to think about is getting it emptied by a septic tank Winchester expert. If you’re not sure how often you need to have it done, then you will be interested to know that experts recommend that it isn’t left for any longer than three years at a time. There are a number of reasons why it should be completely emptied regularly, and one of them is to help avoid overspill. If this occurs, then you are likely to experience a huge amount of odour, along with pollutants escaping into your grounds – both of which it is good to try and avoid. It is always good to be in touch with a septic tank company who can empty it for you whenever needed. You should find that they will be happy to send you reminders about it when it’s due, too, and this means that you don’t need to worry about missing it. Taking care of your tank is absolutely essential.